With decades of experience in the disposal of waste materials, Mega Skips is one of the renowned skip bin hire companies in Adelaide for the online booking of the best rubbish removal services. 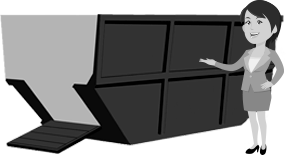 Our systematic approach lets you choose the best bin size depending on the type of waste and the quantity you wish to dispose. 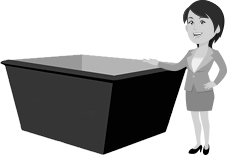 Skip bins of different sizes and shapes are available here for whatever occasion or need. A hassle-free, environment-friendly, reliable and cost-effective waste removal service with the finest quality and great value is what we endeavour. For this reason, we collect all the information related to your waste, both commercial and residential, to know more about your needs. Our expert waste removal teamwork on this information and offer the best guidance in choosing skip bins of the required size and for that particular waste type. 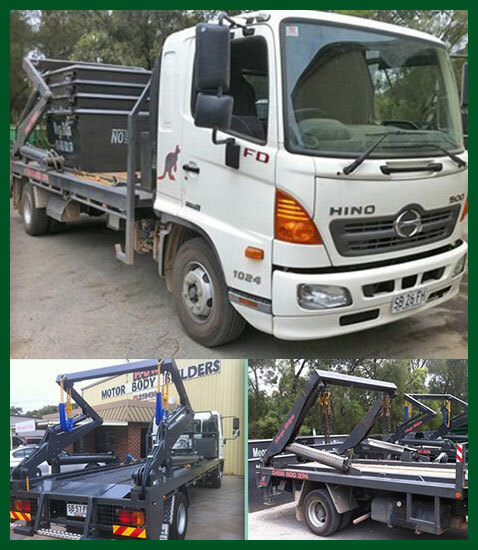 And what more – all this is offered at the lowest available price for efficient skip bin hire services in Adelaide. 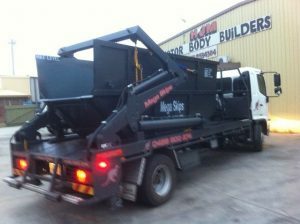 Mega Skips offers its services in Adelaide and its surrounding areas and all the northern suburbs. So before hiring our skip bins make sure you are located here or in its surroundings so that it becomes easy for our skip bin truck driver to locate you and eases the pick-up and drop facility. At the same time, see to it that the bin is placed somewhere where the waste can be easily disposed. Also, ensure where the bin will be placed once you hire as skip bins are heavy and they tend to damage the tiled or brittle surfaces. 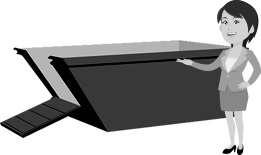 When hiring a skip bin, it is very essential to consider the type you want for your specific need. 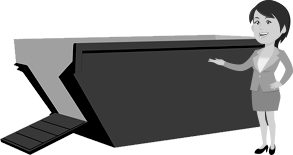 Skip bins come in different shapes and sizes and so it is vital that you choose the perfect size and shape that will justify the requirement otherwise you will land up paying additionally if you put wrong waste in the bin or use the incorrect size for the quantity of your waste. 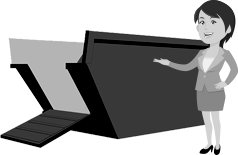 Hiring skip bins makes trash removal simple but you need to make it simple by choosing the right bin size. It is advisable to pick a slightly larger bin for your waste unless you are 100% sure of your requirement. It is so because some providers may charge you for the extra trash. If at any time you need to keep the bin for more than the allotted duration, we also arrange for that but provided you need to inform us well in advance. When you want to hire a skip bin, considering all these points would be beneficial as you will get 100% timely delivery and collection as well as first-class customer service each and every time. So if you are a business or customer based in Adelaide or northern suburbs, do not hesitate to call us on 0458 800 374 or visit us today for more details. You can count on Mega Skips for the best skip bins hire rates – make sure call us today for a competitive & no obligation quote!